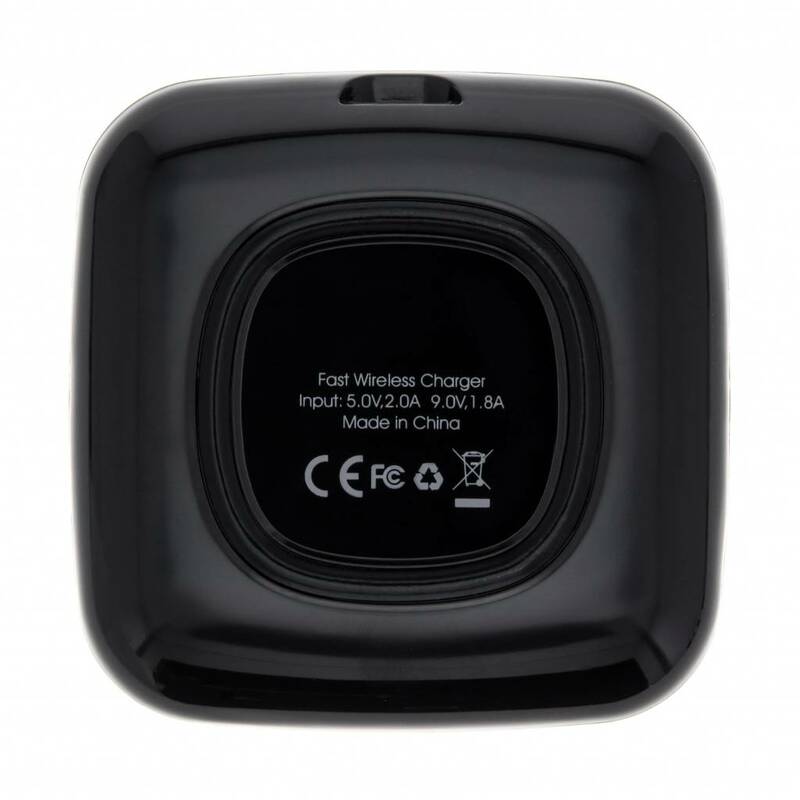 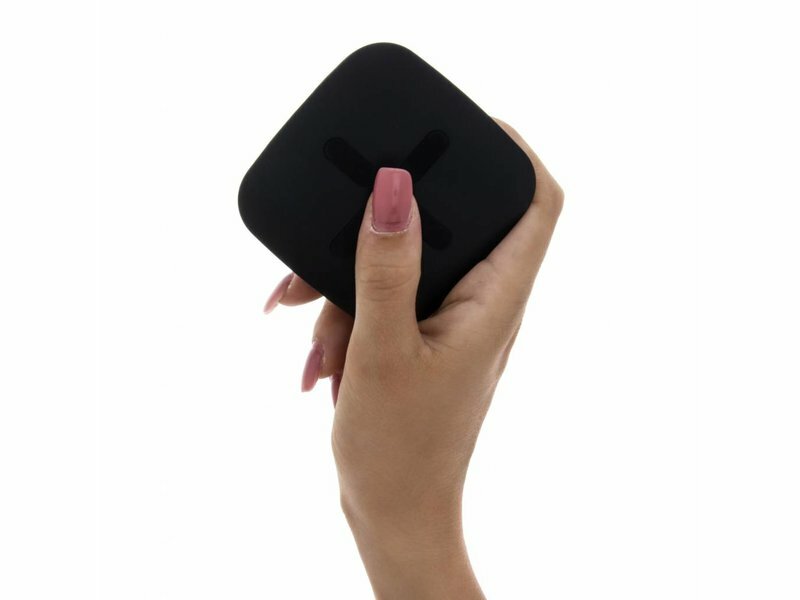 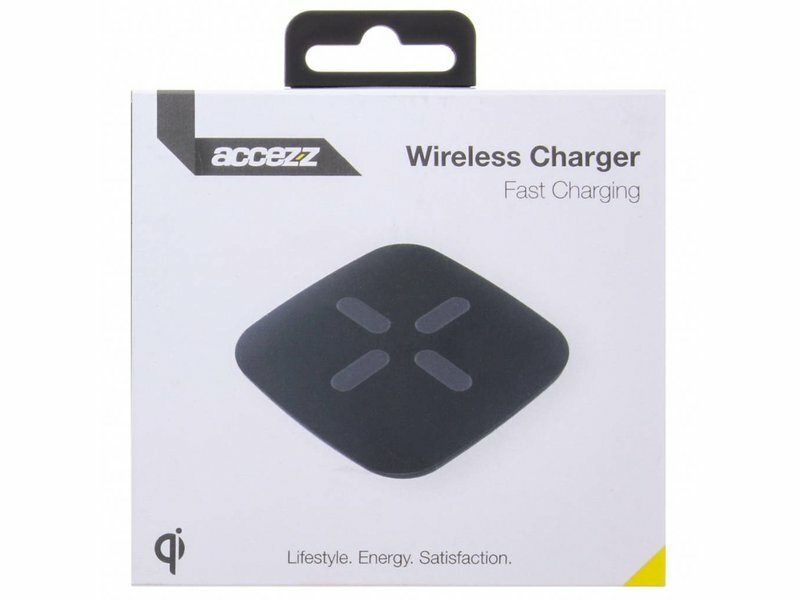 Charge your smartphone wirelessly and with great ease thanks to this Wireless Charger! 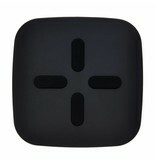 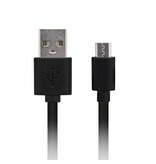 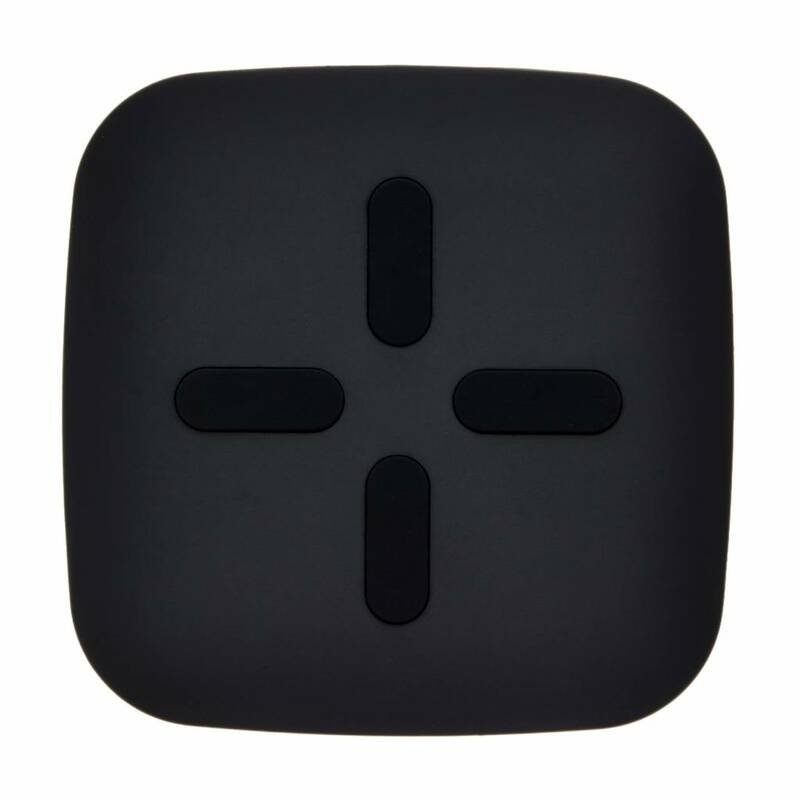 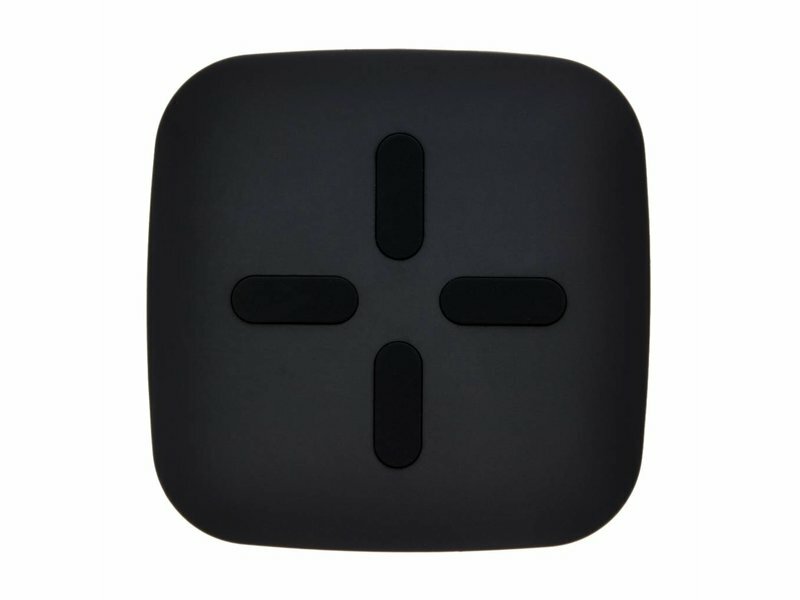 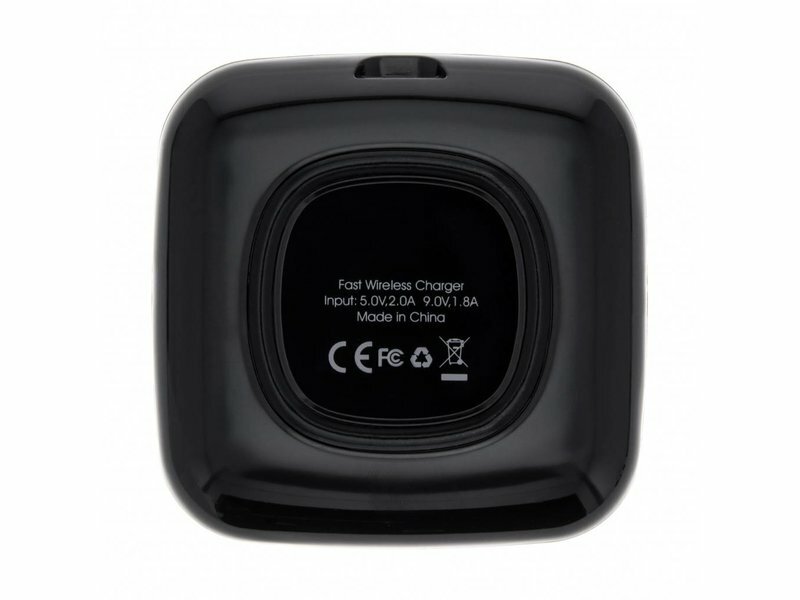 The charger is designed to charge devices that support Qi-technology. 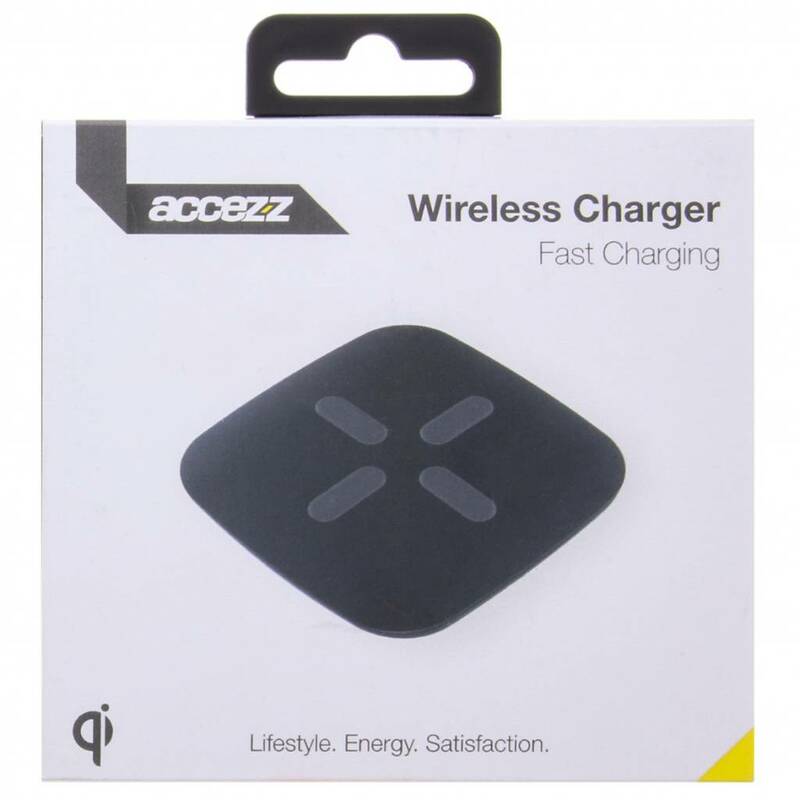 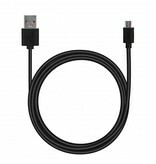 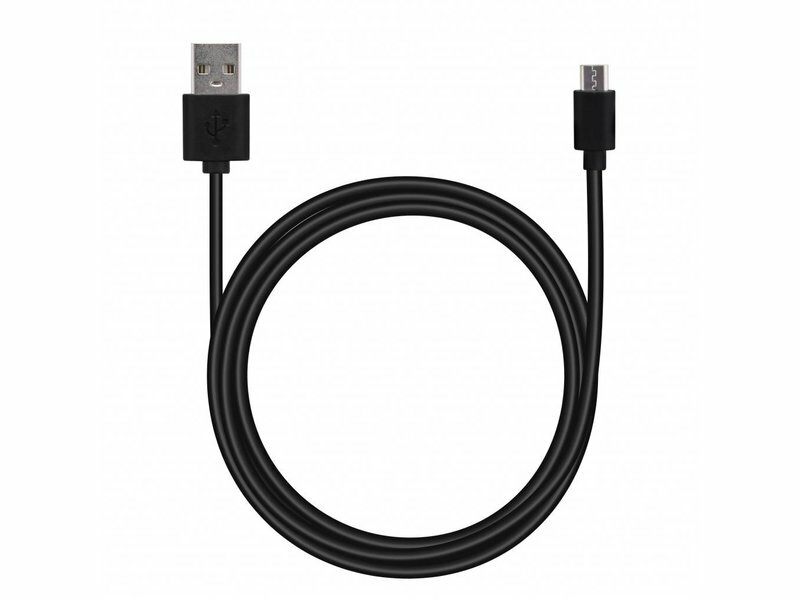 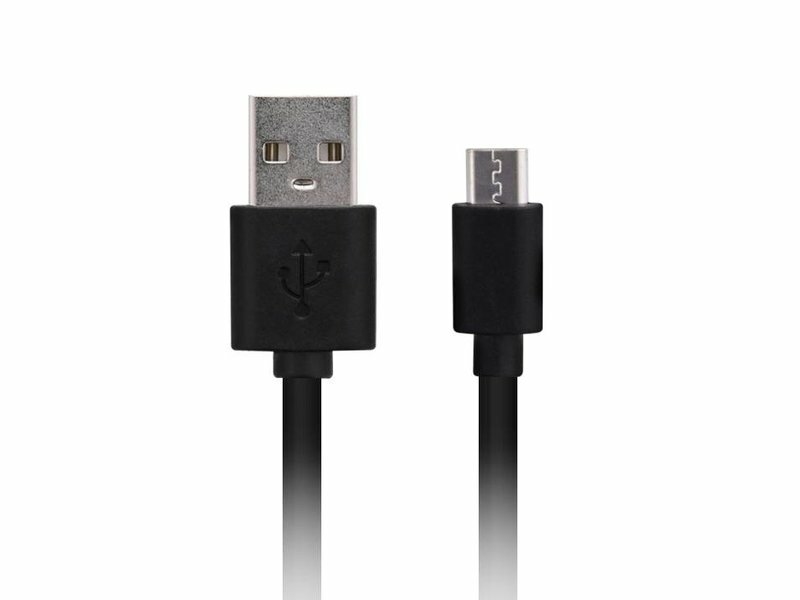 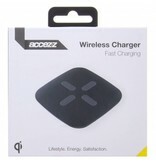 Due to it's compact design the charger is ideal for travel or business trips.